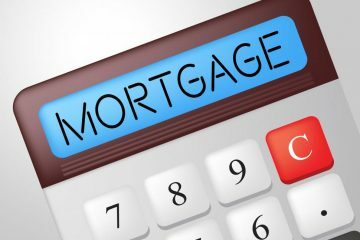 This Mortgage Calculator is a useful tool to help budget for purchasing property, determine monthly repayments for proposed purchases and see how different terms and interest rates will affect your monthly repayments. Enter the amount you wish to finance. Provide the down payment amount. Enter an annual interest rate. Select the term of the loan in years. DISCLAIMER: This Mortgage Calculator has been provided for illustrative purposes only and the results are based on the accuracy of information entered into the calculator. This does not constitute a quotation or an offer. The monthly repayment calculated does not include any government charges such as Stamp Duty or other charges such as application fees or ongoing fees. As this is only a guide, it is suggested that you contact us for a more detailed quote. Please call us on 02 9453 0300. To the extent permitted by law, CommercialPoint Finance does not accept any responsibility for persons who rely on the information generated by this program.